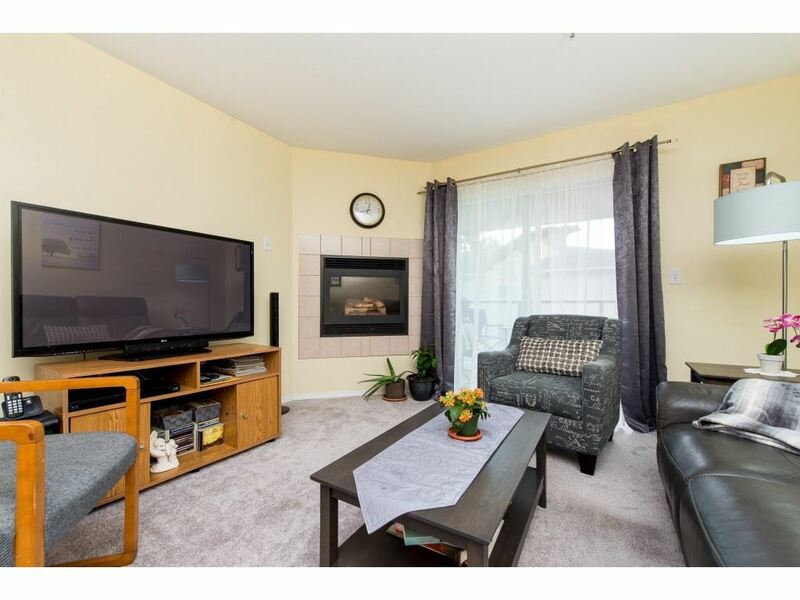 Find your new home centrally located in Chilliwack at Greystone Centre! 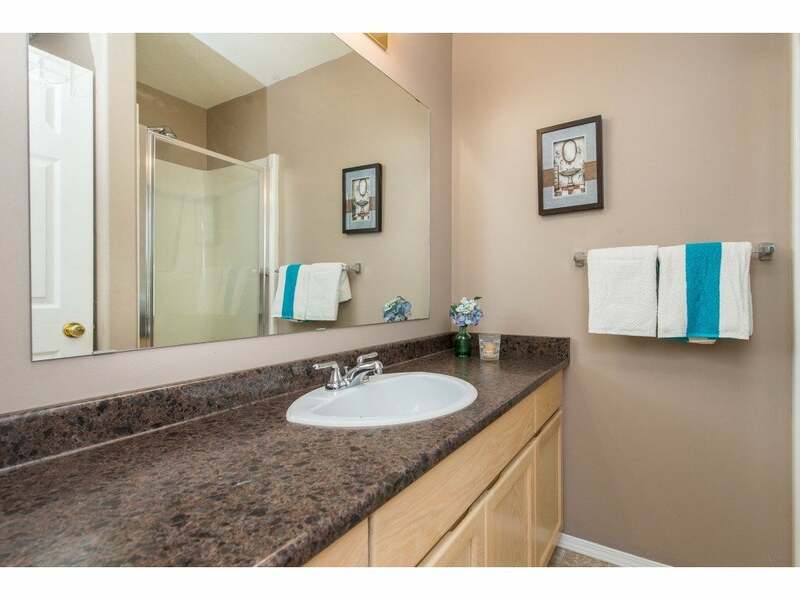 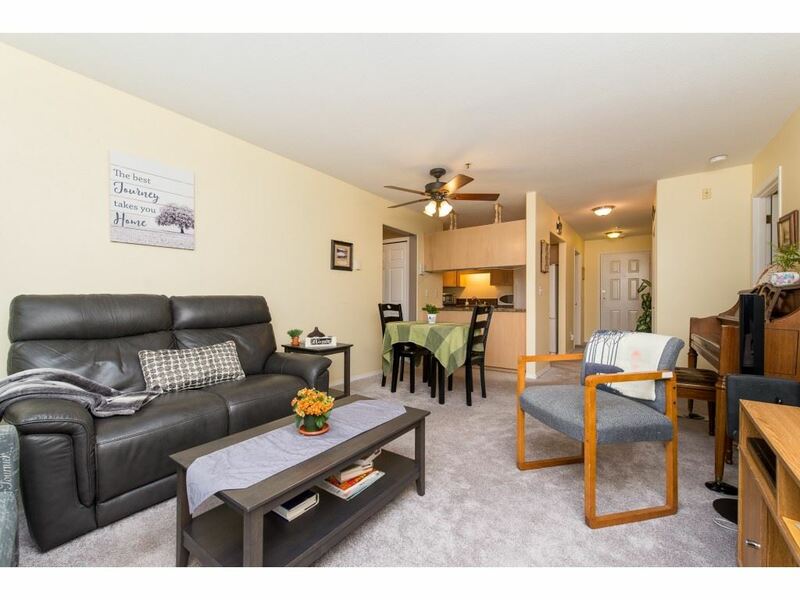 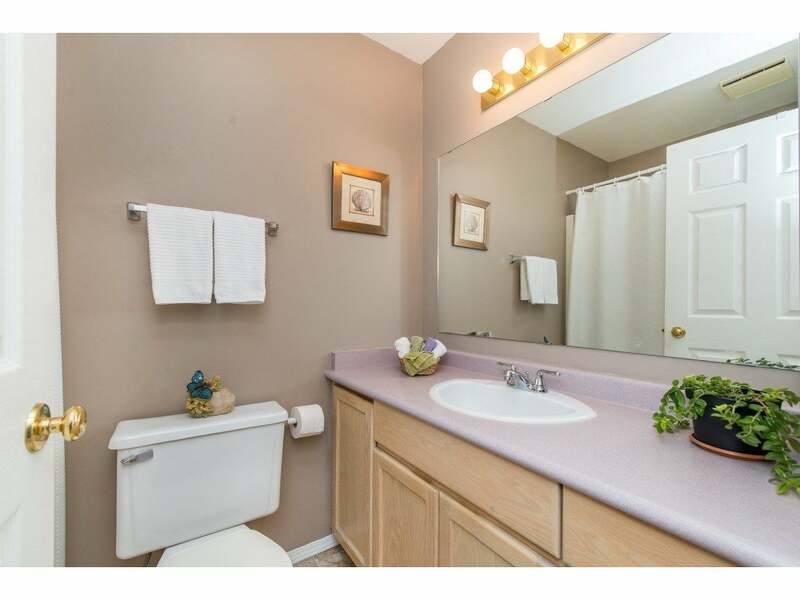 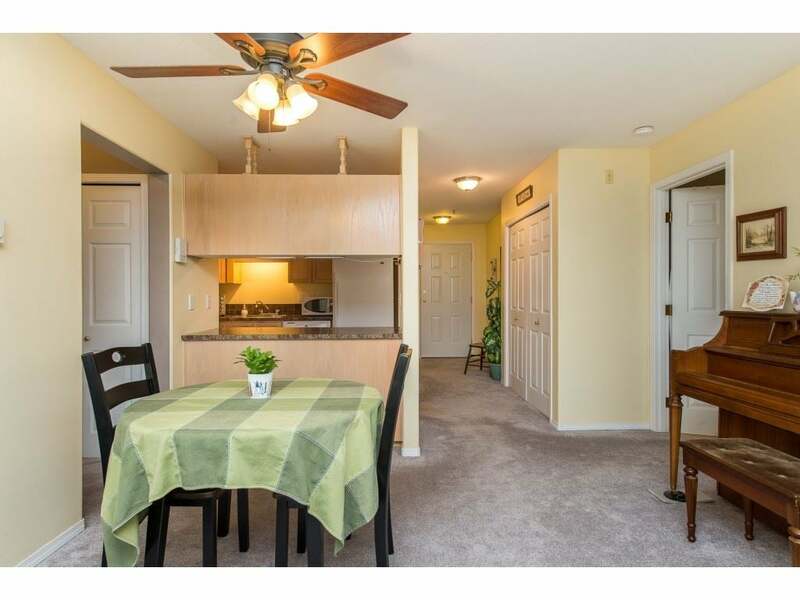 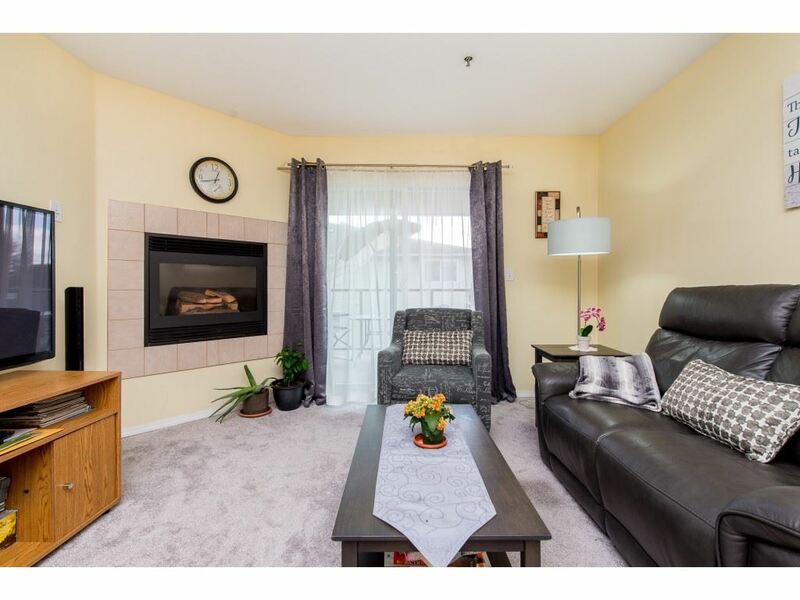 A 2 bedroom 2 bathroom condo that is southwest facing with lovely mountain views and is within walking distance to the hospital, shopping, entertainment, restaurants, transportation & coffee shops! 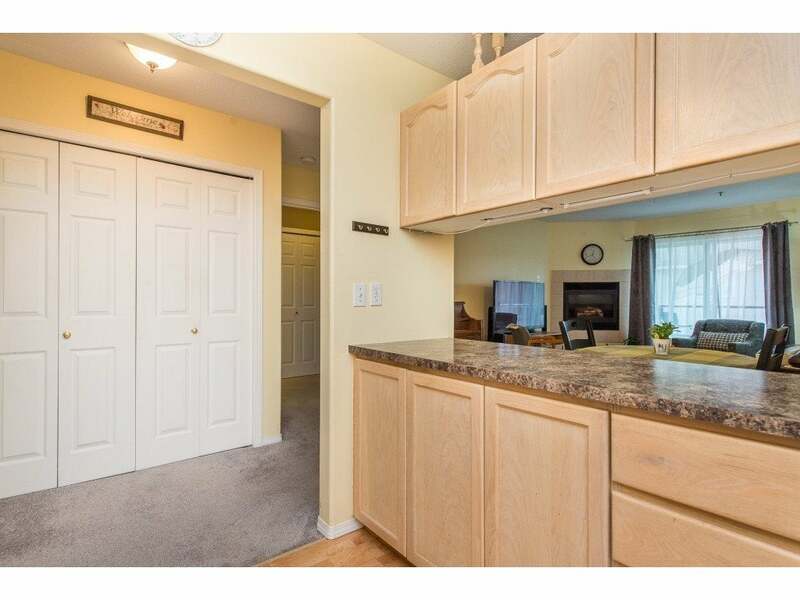 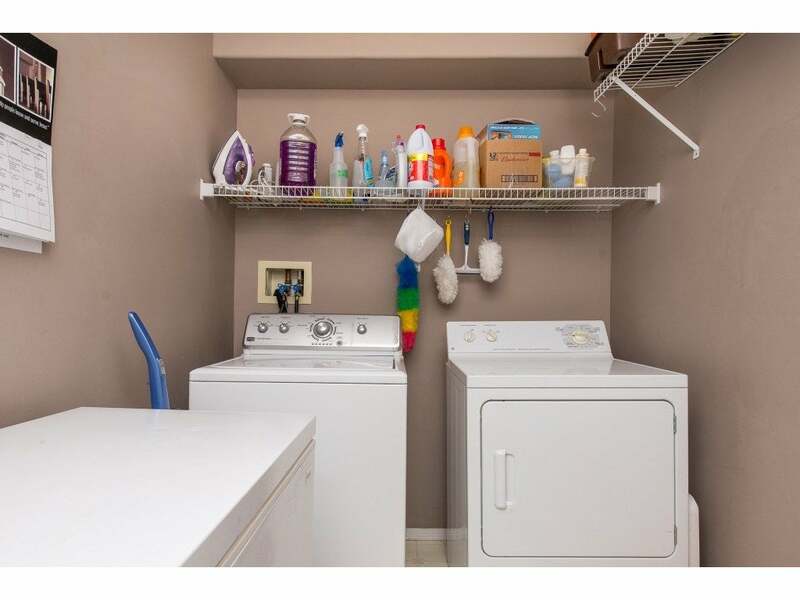 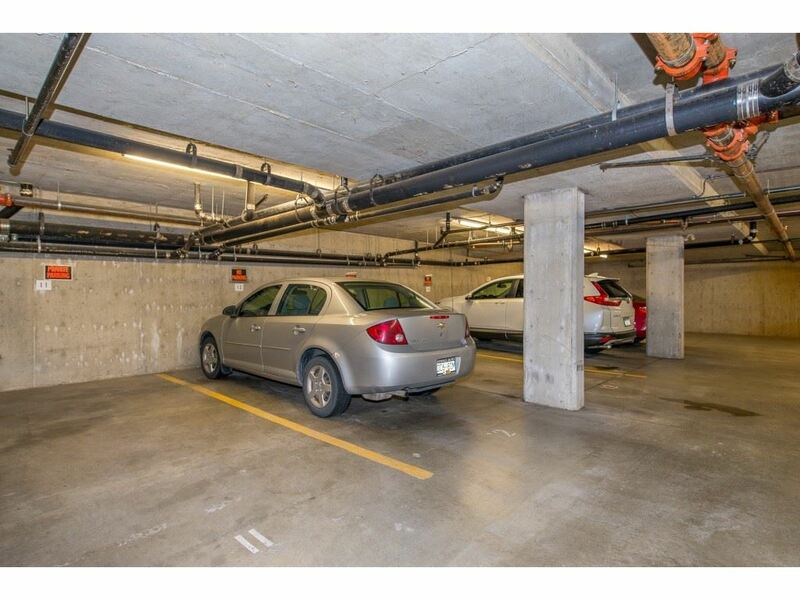 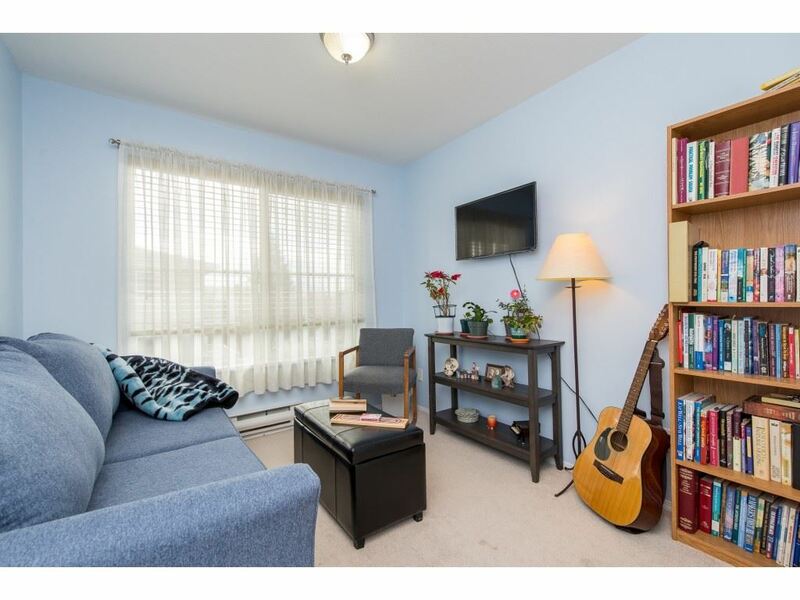 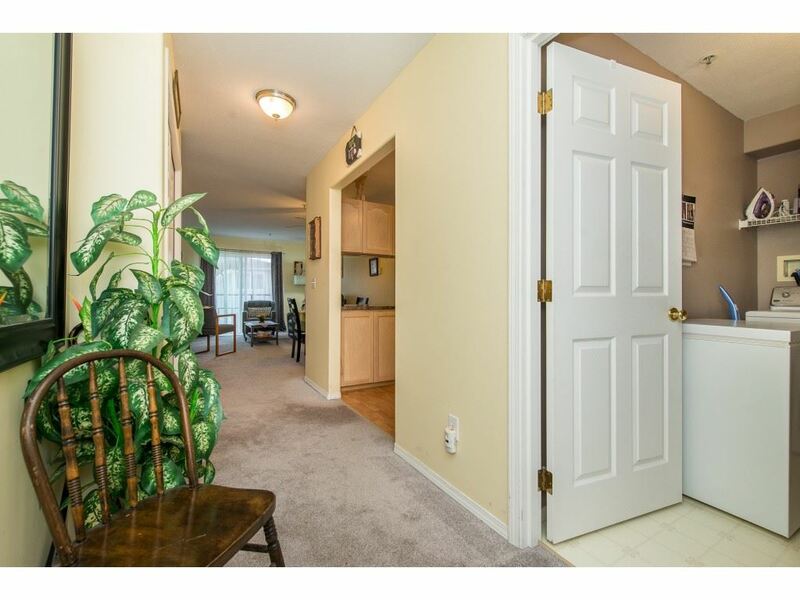 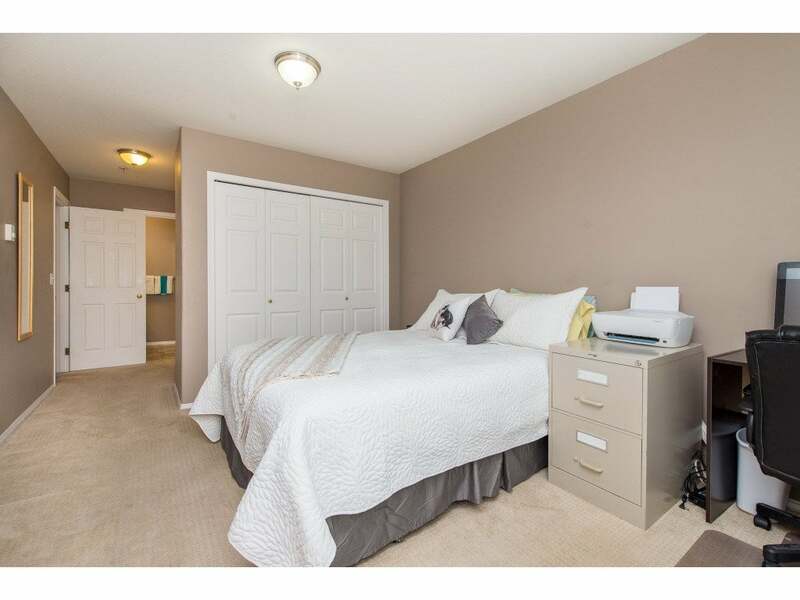 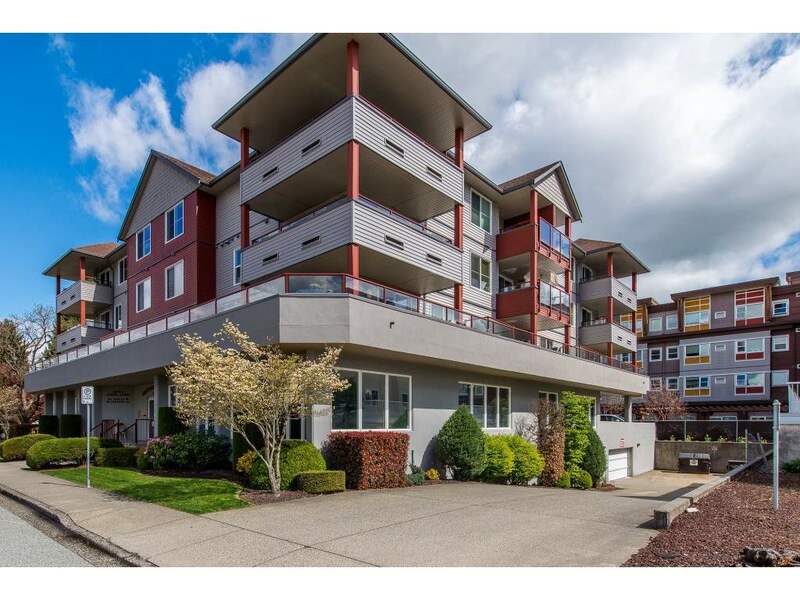 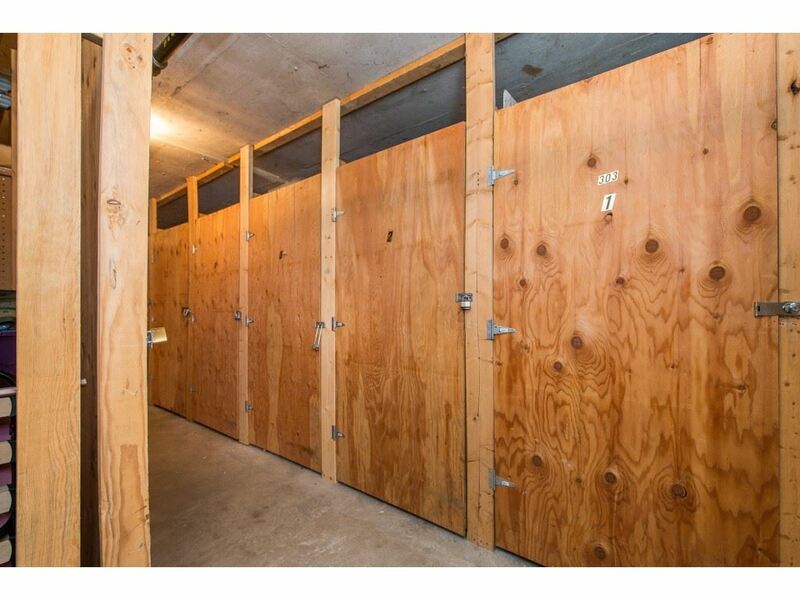 This spacious 1017 sq ft condo has new carpeting in the main living area, has lots of light, a covered deck, insuite laundry and storage as well as a storage locker, bike room & secure parking for your vehicle. 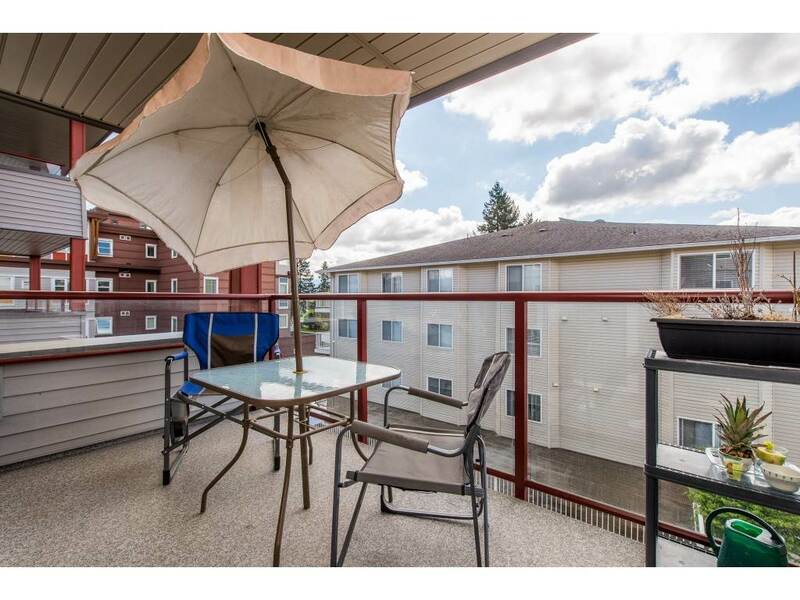 The building has been well maintained with newer roof, windows, rain screening and exterior vinyl siding on top 3 floors. 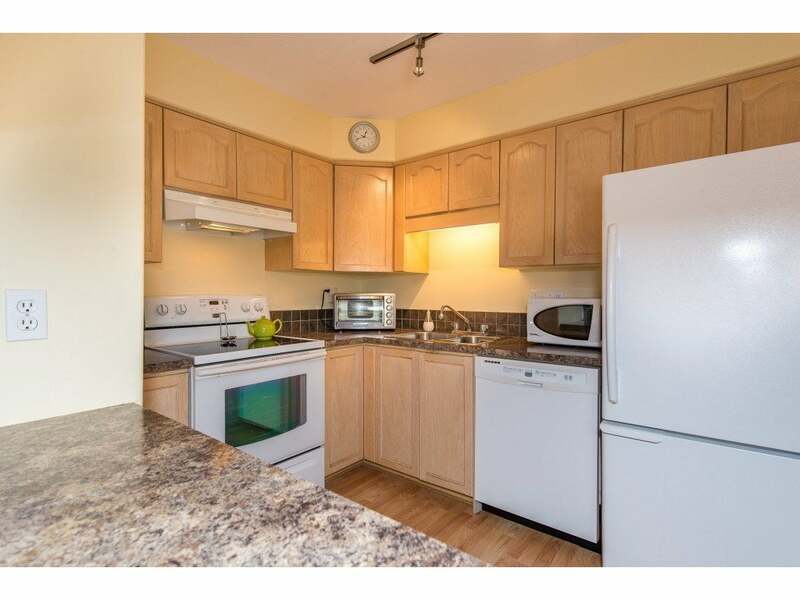 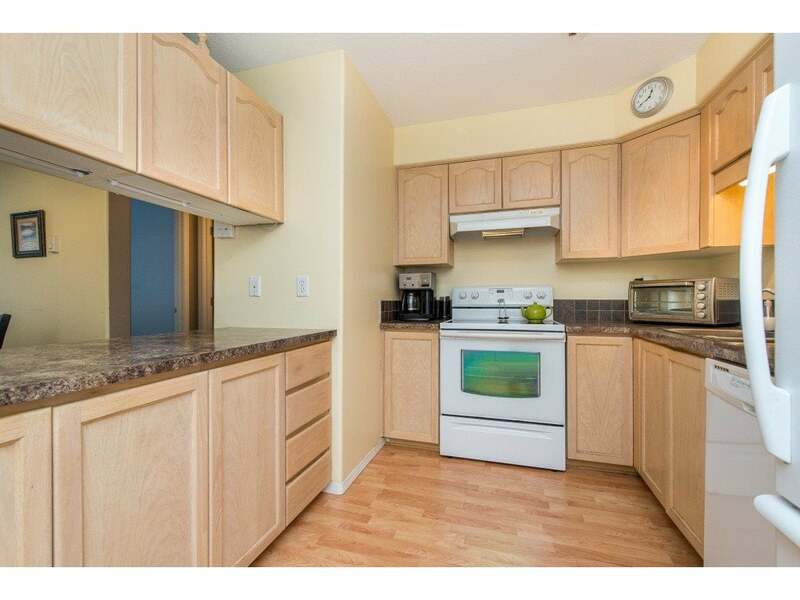 Building is Owner Occupied 55+, 1 cat is allowed and the gas fireplace is included in your strata fee. 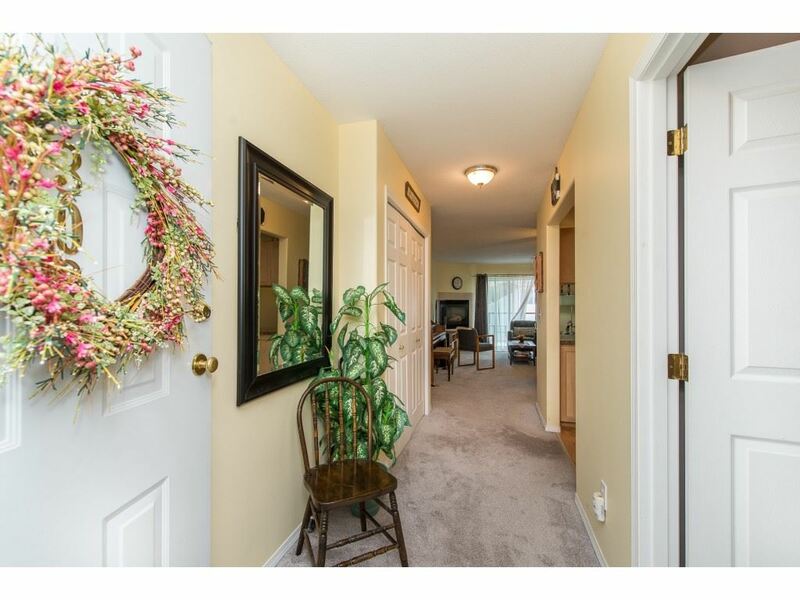 Come and enjoy a quiet lifestyle in a safe and well maintained building! 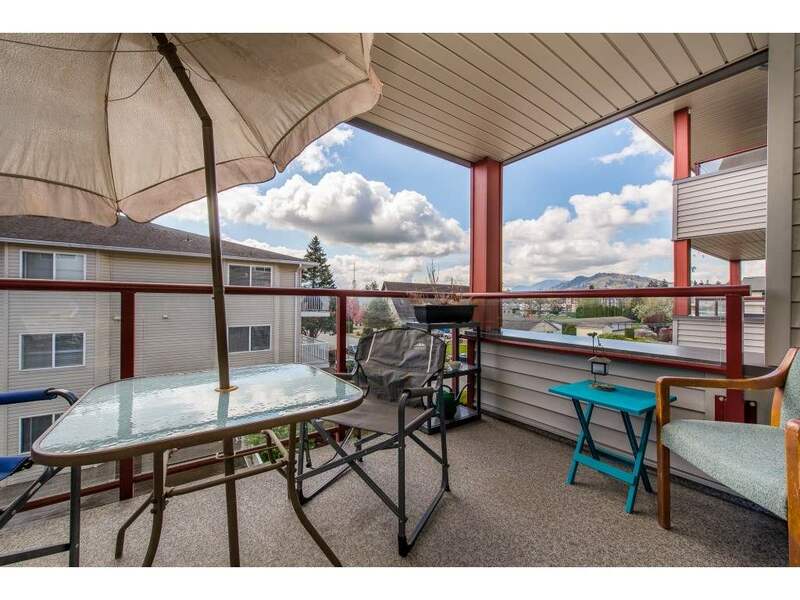 Please send me more information on 303 8980 MARY STREET Chilliwack W Young-Well, Chilliwack Thank you.